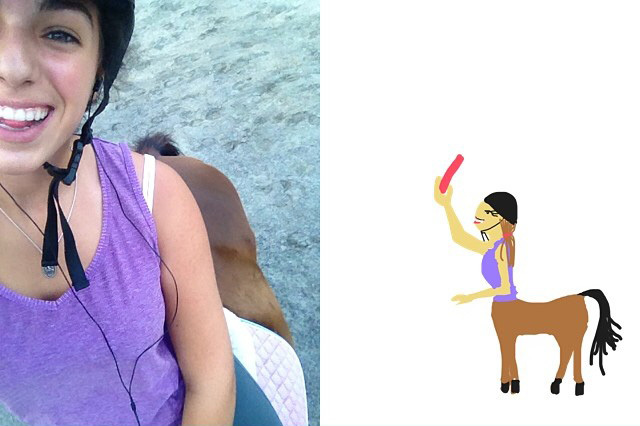 "French Girls" is an app where people post selfies, and then other people draw them. It's that simple. 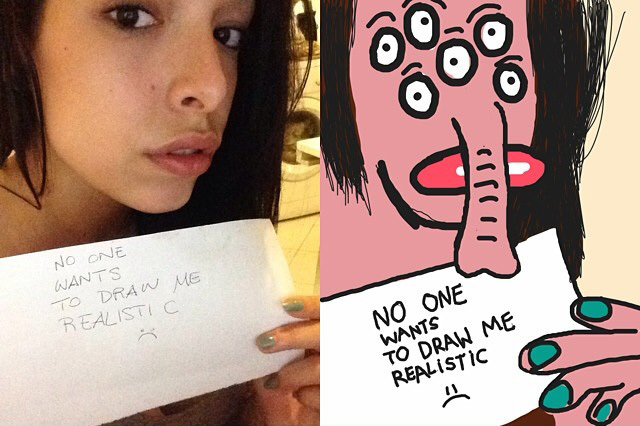 Some of the drawings are spot on, others are more literal interpretations. Still others are probably insulting, but hey, that's what you get for posting a selfie, I guess. 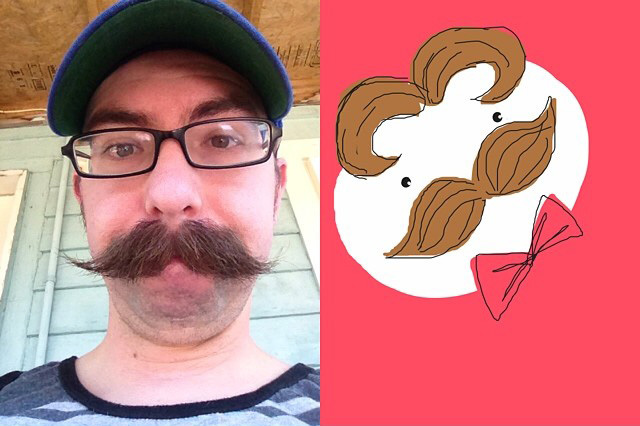 Check out a lot more selfies and drawings right here.